The apartment staff were friendly and at hand to help. its not noisy, quiet and good for resting, the beach was long enough for a walk, with a restaurant at the beach. my car was parked inside and cleaned by the time i was leaving, a big thank you to the friendly staff. Clean rooms, great service... I mean their services are always on top notch. The kitchen well stoked .The aesthetic great..great pool.the workers attitude great.. 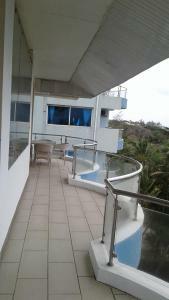 Lock in a great price for Cowrie Shell Beach Apartments – rated 8.2 by recent guests! 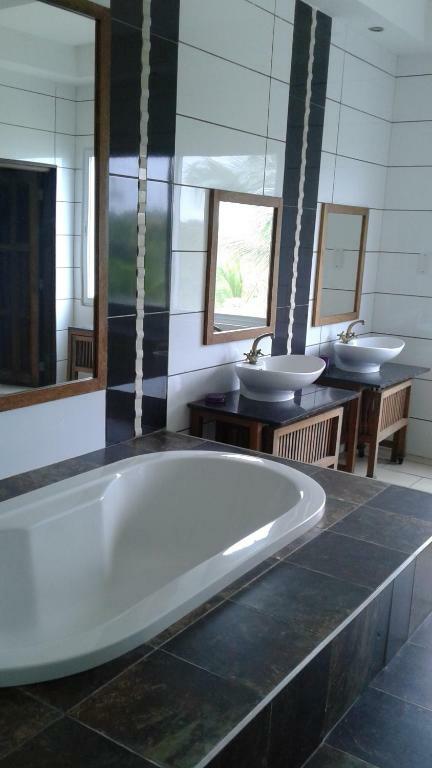 Cowrie Shell Beach Apartments This rating is a reflection of how the property compares to the industry standard when it comes to price, facilities and services available. It's based on a self-evaluation by the property. Use this rating to help choose your stay! 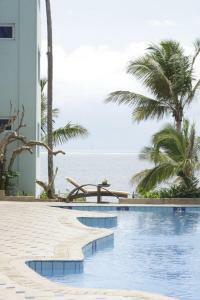 One of our top picks in Bamburi.Located in Bamburi, a 6-minute walk from Go-cart Track, Cowrie Shell Beach Apartments has accommodations with free WiFi and a garden with an outdoor swimming pool. The units come with tiled floors and feature a fully equipped kitchen with a microwave, a flat-screen TV with satellite channels, and a private bathroom with shower and free toiletries. Some units are air conditioned and include a balcony and/or a patio, as well as a seating area. KWS Ticket Office for Mombasa Marine Park is 1,650 feet from Cowrie Shell Beach Apartments. 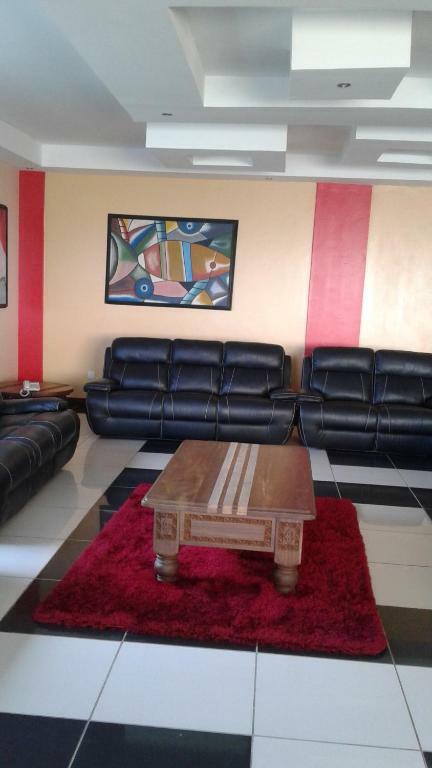 The nearest airport is Moi International Airport, 11 mi from the property. 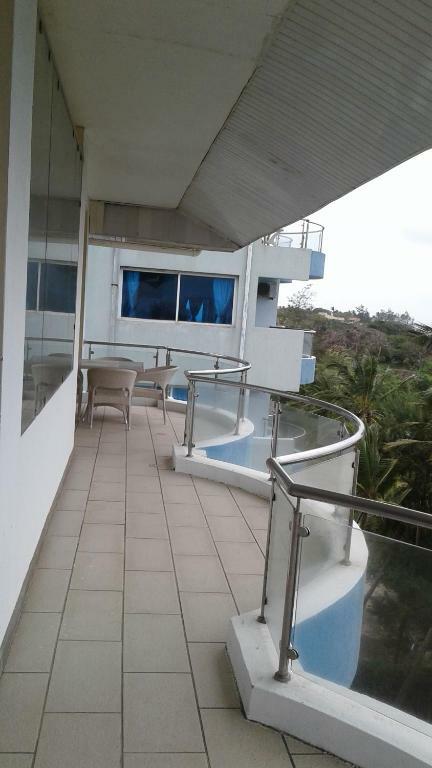 When would you like to stay at Cowrie Shell Beach Apartments? This air-conditioned apartment comes with fans, 2 bedrooms, 2 bathrooms, a seating area and a fully equipped kitchen. There are 2 flat-screen satellite TVs available. This air-conditioned unit comes with a seating area and fully equipped kitchenette. There is a flat-screen satellite TV available. 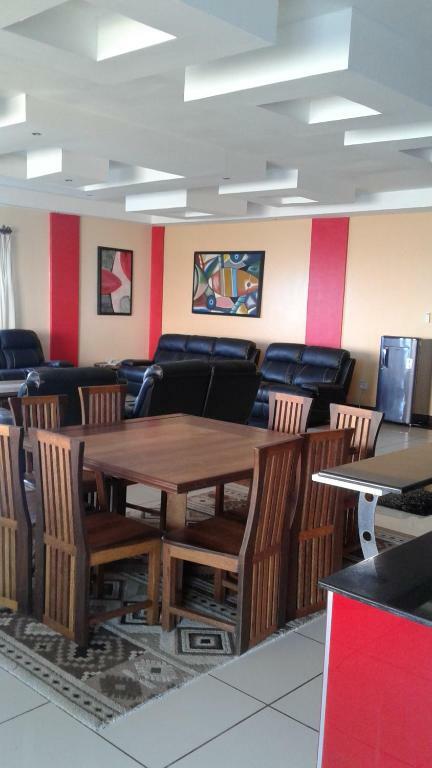 This air-conditioned apartment comes with a seating area and a fully equipped kitchen. There is a flat-screen satellite TV available. This air-conditioned apartment facing the ocean comes with 3 bedrooms, 3 bathrooms, a seating area and a fully equipped kitchen. There are 3 flat-screen satellite TVs available. Simply the best beach apartments on the secure Bamburi Beach, with close proximity to shopping malls, restaurants, hospitals, banks, police stations and other tourist attractions. Easily accessible and amazing sunny weather 365 days.. truly paradise! 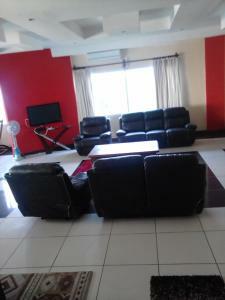 The exquisite development is a 'stone throw' from Mombasa city. So you can be at the center of the action whenever you desire. Bustle or quietude within minutes. 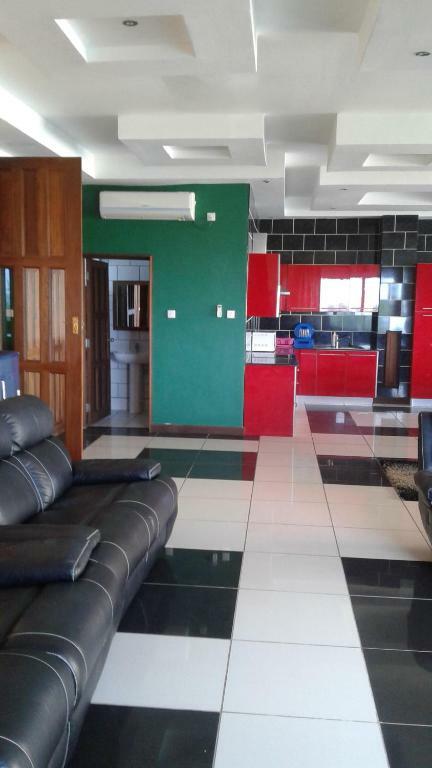 From the enviable location, you can enjoy the best of both worlds - nearness to all Mombasa's famous restaurants, shopping centres, business districts and also the quietness of the special beach location. House Rules Cowrie Shell Beach Apartments takes special requests – add in the next step! Cowrie Shell Beach Apartments accepts these cards and reserves the right to temporarily hold an amount prior to arrival. The restaurant is a major letdown. Overpriced and mediocre food that takes forever to be served. Air conditioners would cut out for no reason and stay off for hours. The rooms were very well designed, clean and had good cooking facilities. The pool is superb. The gymn needs an upgrade though. The bedroom tv was not working. 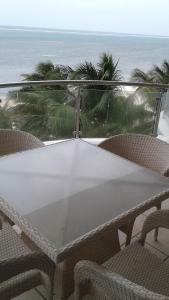 Backs onto the beach, one-bedroom room was large, possible to cook full meals. Nice pool. Good staff. Easy to get Ubers to anywhere. Friendly and helpful front office staff. Great room with every utensil and appliance. Nice little bar and restaurant right on the beach. The air conditioning system kept on breaking down, there was open wiring at the mains switch which is a hazard. On check out the receptionist was demanding for a payment of 12000 of which I had already paid. The receptionist we got on arrival didn't update the cash payment on the system and the booklet. Pave the road to the hotel. Access to convenience shops or dukas. The room not well aerated, food at the restaurant not fresh got some food poisoning from the food.